When driving on the highway, we often tend to forget about the speed limit. Sometimes, we are fortunate enough for the cops to miss us. But in the worst case, we get a speed ticket! 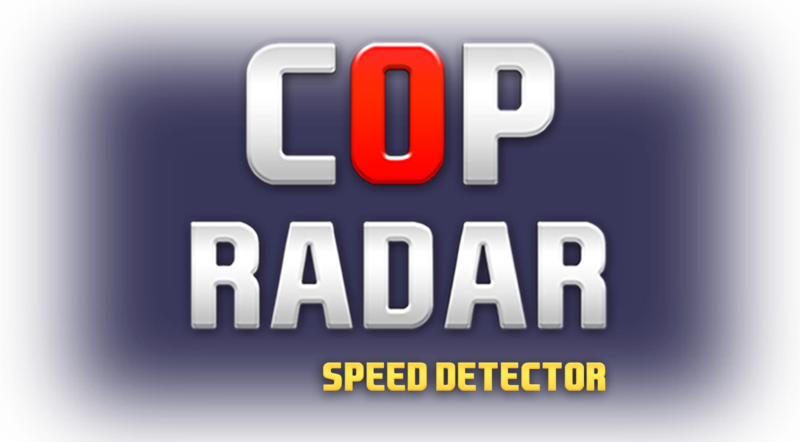 With the Cop Radar app, you don't need to worry about exceeding the speed limit by mistake, or getting a speed ticket. Cop Radar is a smart speed alert app, which notifies you when you cross the speed limit, and thus saves you from cops and speed tickets. 1. 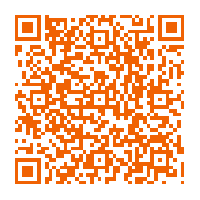 Fire up QR Code Reader on your mobile device. The App is made available for your own, personal use. The App must not be used for any commercial purpose whatsoever or for any illegal or unauthorized purpose. When you use the App you must comply with all applicable US laws and with any applicable international laws, including the local laws in your country of residence (together referred to as “Applicable Laws”). The users should also agree to the terms of EULA. You agree to indemnify Blue Dream Apps and its group companies in full and on demand from and against any loss, damage, costs or expenses which they suffer or incur directly or indirectly as a result of your use of the App otherwise than in accordance with these Terms or Applicable Laws. The copyright in all material contained on, in, or available through the App including all information, data, text, music, sound, photographs, graphics and video messages, the selection and arrangement thereof, and all source code, software compilations and other material (“Material“) is owned by or licensed to Blue Dream Apps or its group companies. All rights are reserved. 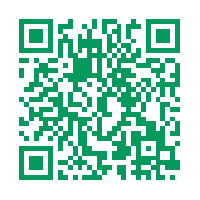 You can view, print or download extracts of the Material for your own personal use but you cannot otherwise copy, edit, vary, reproduce, publish, display, distribute, store, transmit, commercially exploit, disseminate in any form whatsoever or use the Material without Blue Dream Apps's express permission. The trademarks, service marks, and logos (“Trade Marks“) contained on or in the App are owned by Blue Dream Apps or its group companies or third party partners of Blue Dream Apps. You cannot use, copy, edit, vary, reproduce, publish, display, distribute, store, transmit, commercially exploit or disseminate the Trade Marks without the prior written consent of Blue Dream Apps or the relevant group company or the relevant third party partner of Blue Dream Apps. The App may contain links to websites operated by third parties (“Third Party Websites“). Blue Dream Apps may monetize some of these links through the use of third party affiliate programmes. Notwithstanding such affiliate programmes, Blue Dream Apps does not have any influence or control over any such Third Party Websites and, unless otherwise stated, is not responsible for and does not endorse any Third Party Websites or their availability or contents. 6. DISCLAIMER / LIABILITY: USE OF THE APP IS AT YOUR OWN RISK. THE APP IS PROVIDED ON AN “AS IS” BASIS. TO THE MAXIMUM EXTENT PERMITTED BY LAW: (A) BLUE DREAM APPS DISCLAIMS ALL LIABILITY WHATSOEVER, WHETHER ARISING IN CONTRACT, TORT (INCLUDING NEGLIGENCE) OR OTHERWISE IN RELATION TO THE APP; AND (B) ALL IMPLIED WARRANTIES, TERMS AND CONDITIONS RELATING TO THE APP (WHETHER IMPLIED BY STATUE, COMMON LAW OR OTHERWISE), INCLUDING (WITHOUT LIMITATION) ANY WARRANTY, TERM OR CONDITION AS TO ACCURACY, COMPLETENESS, SATISFACTORY QUALITY, PERFORMANCE, FITNESS FOR PURPOSE OR ANY SPECIAL PURPOSE, AVAILABILITY, NON INFRINGEMENT, INFORMATION ACCURACY, INTEROPERABILITY, QUIET ENJOYMENT AND TITLE ARE, AS BETWEEN BLUE DREAM APPS AND YOU, HEREBY EXCLUDED. IN PARTICULAR, BUT WITHOUT PREJUDICE TO THE FOREGOING, WE ACCEPT NO RESPONSIBILITY FOR ANY TECHNICAL FAILURE OF THE INTERNET AND/OR THE APP; OR ANY DAMAGE OR INJURY TO USERS OR THEIR EQUIPMENT AS A RESULT OF OR RELATING TO THEIR USE OF THE APP. YOUR STATUTORY RIGHTS ARE NOT AFFECTED. Blue Dream Apps will not be liable, in contract, tort (including, without limitation, negligence), under statute or otherwise, as a result of or in connection with the App, for any: (i) economic loss (including, without limitation, loss of revenues, profits, contracts, business or anticipated savings); or (ii) loss of goodwill or reputation; or (iii) special or indirect or consequential loss. Blue Dream Apps reserves the right to suspend or cease providing any services relating to the apps published by it, with or without notice, and shall have no liability or responsibility to you in any manner whatsoever if it chooses to do so. We accept no responsibility for adverts contained within the App. If you agree to purchase goods and/or services from any third party who advertises in the App, you do so at your own risk. The advertiser, not Blue Dream Apps, is responsible for such goods and/or services and if you have any queries or complaints in relation to them, your only recourse is against the advertiser. If you take part in any competition which is run in or through the App (“Competition“), you agree to be bound by the rules of that competition and any other rules specified by Blue Dream Apps from time to time (“Competition Rules“) and by the decisions of Blue Dream Apps, which are final in all matters relating to the Competition. Blue Dream Apps reserves the right to disqualify any entrant and/or winner in its absolute discretion without notice in accordance with the Competition Rules. These Terms (as amended from time to time) constitute the entire agreement between you and Blue Dream Apps concerning your use of the App. Blue Dream Apps reserves the right to update these Terms from time to time. If it does so, the updated version will be effective immediately, and the current Terms are available through a link in the App to this page. You are responsible for regularly reviewing these Terms so that you are aware of any changes to them and you will be bound by the new policy upon your continued use of the App. No other variation to these Terms shall be effective unless in writing and signed by an authorized representative on behalf of Blue Dream Apps. These Terms shall be governed by and construed in accordance with California law and you agree to submit to the exclusive jurisdiction of the California Courts. Blue Dream Apps's failure to exercise or enforce any right or provision of these Terms shall not constitute a waiver of such right or provision unless acknowledged and agreed to by Blue Dream Apps in writing. Unless otherwise expressly stated, nothing in the Terms shall create any rights or any other benefits whether pursuant to the Contracts (Rights of Third Parties) Act 1999 or otherwise in favour of any person other than you, Blue Dream Apps and its group of companies. 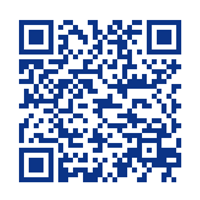 You can contact Blue Dream Apps at 14742 Beach Blvd., #127 La Mirada, California.